Today, it’s 8 years since we opened our first free basketball program for disadvantaged kids in Footscray with a handful of friends and volunteers. From that one program, we’ve grown to a community of over 100 volunteers and coaches, and thousand of friends, helping hundreds of kids around Melbourne through over 450 sessions across 10 flourishing programs. What we’re trying to say is… we’ve been busy! But there’s a lot more to achieve, so if you’re in the mood, here are 8 ways you can help us celebrate this milestone. Give us a happy birthday message on your social channels. If you’d like an image to go along with it, why not use the one above of the impressive Wally Elnour from SBS TV drama, Sunshine. Buy apparel. Look good, do good, feel good. CLICK HERE. 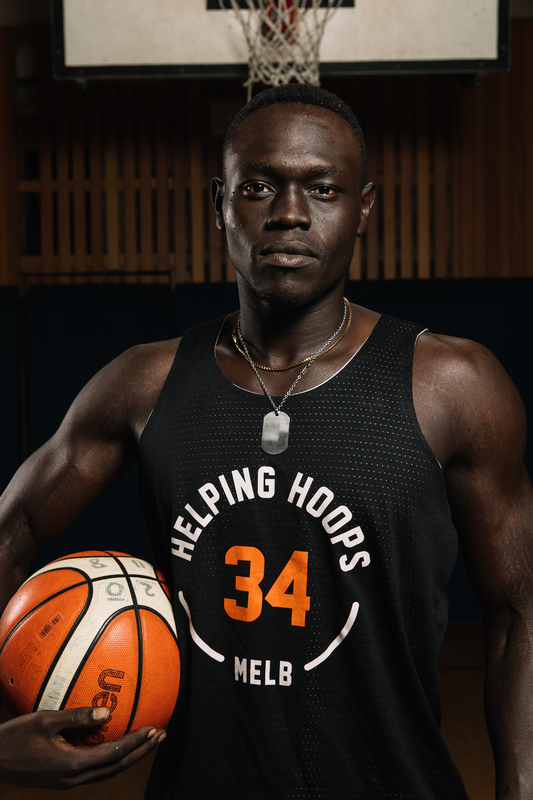 Tell your friends about us – invite them to like our FB or Instagram channels (@helpinghoops). Send us a birthday present. Make a one-off donation right here. The more we have, the more we can do. Become a member. Make a monthly contribution, get a member T-shirt, be awesome. CLICK HERE. Take part in the upcoming 24 Hour Charity Shootout in July. Registrations open May 14, so stay tuned for more via our social channels. Volunteer. At programs, behind the scenes, another way we haven’t even thought of. CLICK HERE. 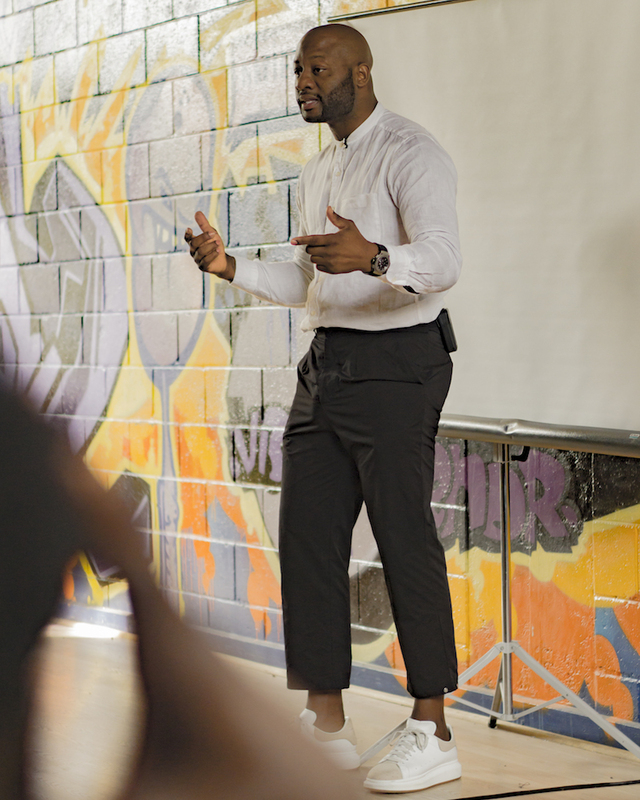 Invite us into your school or workplace – a talk, a fundraising event, anything! Send us a message here with your ideas. We appreciate your support and look forward to celebrating our birthday with your help.